Triumphs and victories are just results of hard preparation. 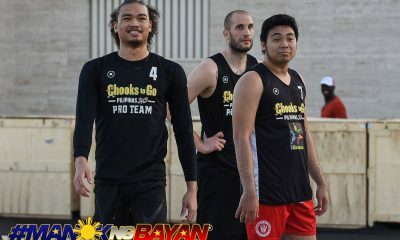 Just ask the 1Bataan Risers and the Pasig Grindhouse Kings. 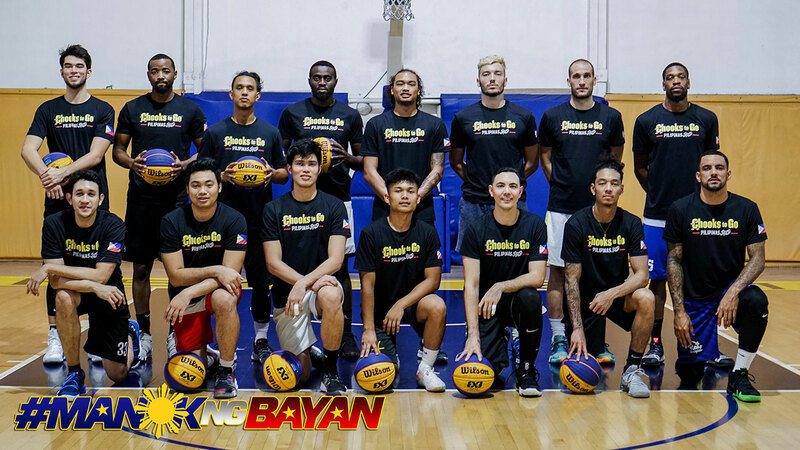 The Kings and the Risers were tasked to represent the Philippines in the Asia Pacific Super Quest, they needed to work extra hard for the regional meet that features 10 international squads. For seven straight days, league commissioner Eric Altamirano and his son Anton held practices at 10:00 pm to 12:00 mn to help prep the players for the tourney. And they made sure to simulate the game during that time by bringing in some of the toughest imports and upstarts in the country. “Nagulat ako, iba yung practice dito. 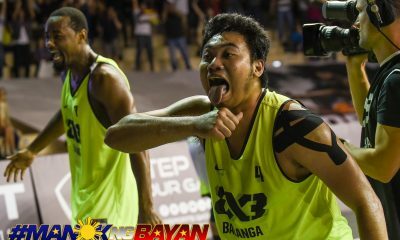 Dati shooting-shooting lang kami, dito parang international yung kalaban, ang laki ng mga ka-ensayo naman,” admitted 1Bataan’s Alvin Pasaol on the eve of the Super Quest. Helping the Risers and Kings quartet were Carga Valenzuela Classic’s De Chavez brothers and Paolo Hubalde; Vigan’s Joshua Webb; Pasig alternate Leo De Vera; imports Rod Ebondo and Marcus Hammonds; Fil-foreign guards Franky Johnson and Nick Demusis; and shifty guard Luke Penalosa. 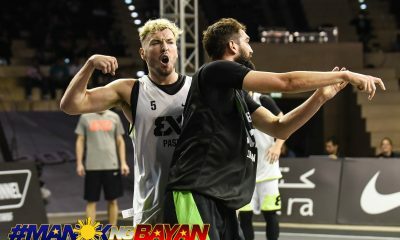 Having these players around for the entire seven-day stretch was largely in part due to Pasig’s Taylor Statham, who has developed a friendship with the majority of them when he played abroad. “Obviously, some imports and Filipino-Americans come around from the region. Most of them I’ve played in Thailand, Indonesia, China, all over the place. They hit me up and I invite them over here so that they can push us,” shared Statham. The late hours of the practices have been tough for the practice players, though. Moreover, they had to figure in the same grind as the two Philippine clubs even if they had nothing in return. “It’s pretty tough, but I love to play basketball and help these guys out. 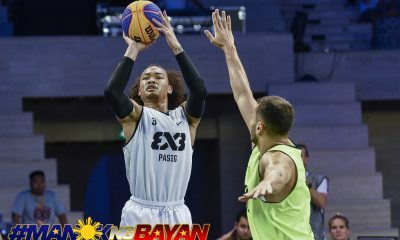 It was tough to figure out the game and the physicality,” admitted Fil-Hawaiian Denusis, who only arrived in the Philippines last March 30. For some, it was about giving back. “I just want to play basketball and enjoy the game. I’m right here to get in shape and help these guys out,” said CEU product Rod Ebondo. “You know me? These are my guys. I have a couple of teammates here in Troy [Rike] and Josh [Munzon] and I want to help them out,” added AMA guard Franky Johnson. 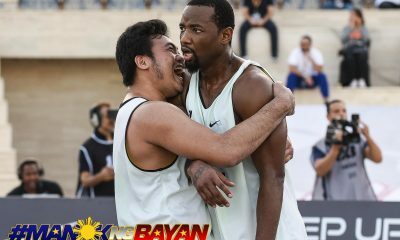 The sacrifices were worth it as 1Bataan finished the runners-up, taking home USD 15,000 and a ticket to the 2019 FIBA 3X3 World Tour Masters in Doha. Meanwhile, Pasig finished in third place to pocket USD 7,000 and a slot at the Kunshang Challengers. And the skippers of both squads made sure to not forget the people who helped them reach those achievements. 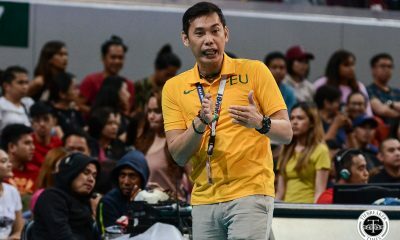 “I know I said this before, but for everything Chooks-to-Go, coach Eric and Anton Altamirano have been doing – all the hours they put in, it is ridiculous. You know, coach E is coaching in Alaska and he still goes to our practices from ten o’clock until midnight coaching us. The players don’t have to be here Friday or even Saturday night to help us. They are supposed to have fun but they’re here,” said Statham. “Thank you sa kanilang lahat,” continued Pasaol.